The Converse Blog: The Converse Blog: Converse Japan is the first to show up for the 100th Birthday Party. The Converse Blog: Converse Japan is the first to show up for the 100th Birthday Party. Here is the deal, I am never rooting for Tennessee again, at least not anytime soon. Anyway, we're playing Florida St. back in Nashville for the Music City Bowl and it's going to be a blast. 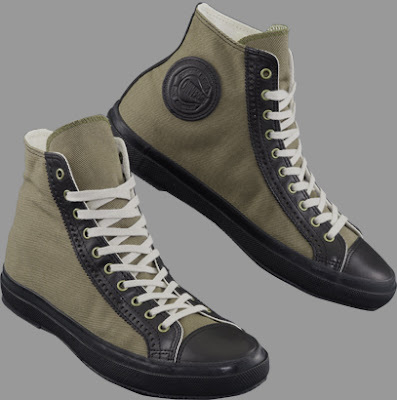 Speaking of a blast, the celebration for the Converse Century is starting to gear up. 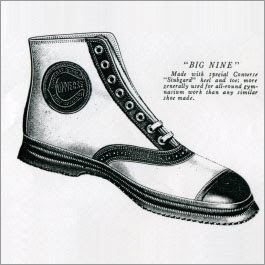 In recent Converse ads at the bottom of the logo "1908" is placed. 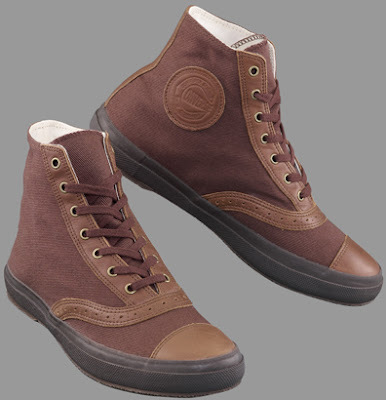 However, Converse Japan now has two websites up to honor the 100th year. 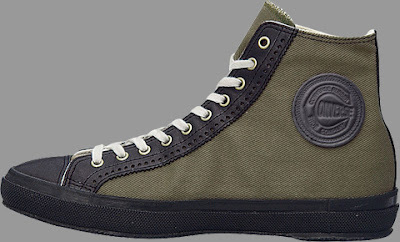 http://converse100th.jp/ and http://thankyou.converse.co.jp/. 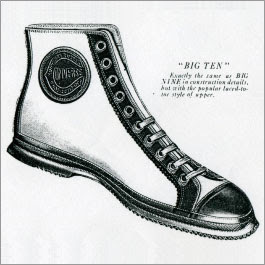 The next shoe is named, yep you guessed it the B-10. 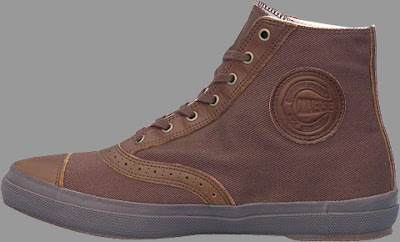 I don't know what these were designed for, but I'd sure like the have a pair myself. Anyway, here are the pics of the B-10. That's it for today folks, I am about to go and write the last paper as an undergraduate at UK. Thanks for checking out the site, and I'll see you Wednesday.